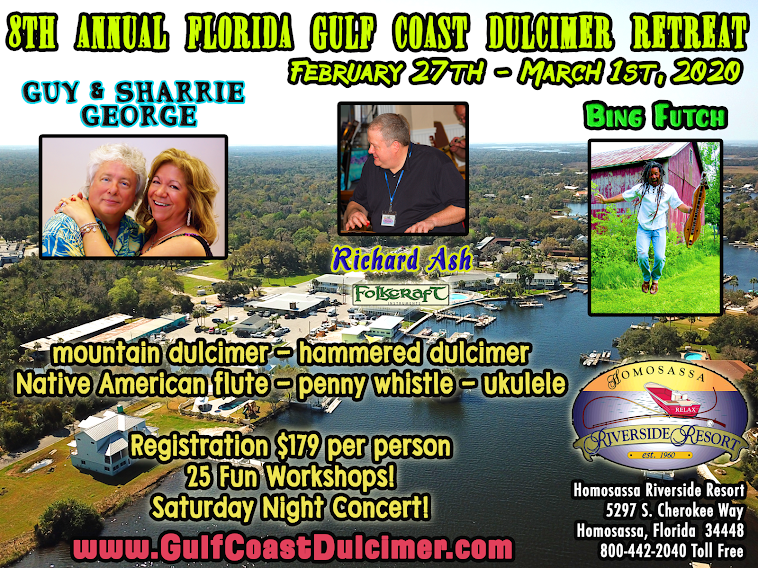 Florida Gulf Coast Dulcimer Retreat with Bing Futch, Guy & Sharrie George and Richard Ash: See you in 2017! Is there a charge for the Saturday night concert? Is it open to the public? 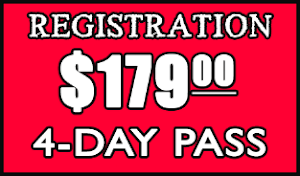 The Saturday evening concert is included with the cost of registration. Non-registrants (the public) can attend for $10, payable at the door. Hope to see you there!